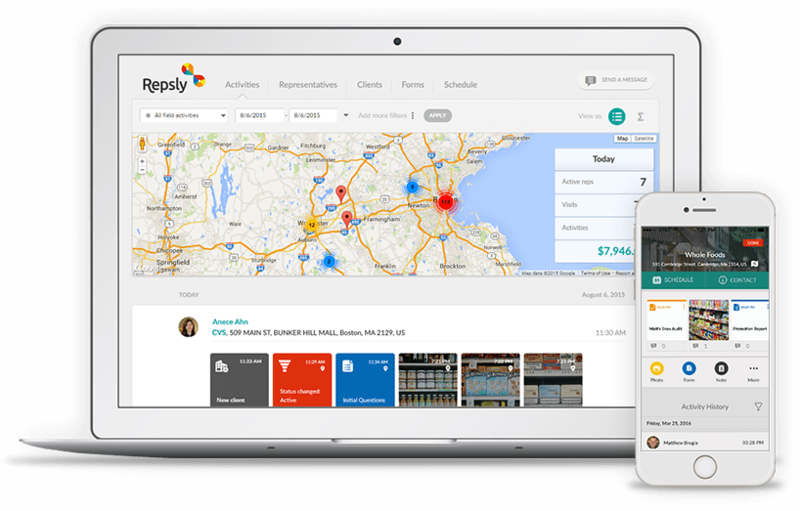 Repsly, a Boston-based SaaS company, has built a super easy-to-use mobile CRM tool that helps fulfill their mission of bringing brands the educational content they need to grow at a faster rate. Currently powering more than 10,000 reps in over 90 countries, Repsly helps users work smarter by providing better data on the work they do in their particular field. We recently interviewed Frank Brogie, Content Marketing Manager at Repsly. Frank and his team create new videos, blog posts, and other marketing content designed to drive traffic and generate more leads, while educating the company’s audience. During our conversation with Frank, we asked why his team decided to start using ConvertFlow. ‍While interviewing Frank, we asked if he could share with us a specific result he had seen after his team starting embedding their opt-in forms, and he told us: “ConvertFlow helped us double our conversion rate while making it easy to identify our highest (and lowest) performing CTAs when it came to lead-generation, not just click-through. With the ever-growing importance of content marketing, finding better ways to expand their audiences and creating great user experiences will continue to be a top priority for marketers like Frank Brogie and his team at Repsly. That’s why ConvertFlow is committed to helping SaaS and B2B companies, as well as marketing pros from a variety of industries capture and convert more leads into customers without having to invest time, effort and capital developing custom lead generation solutions.